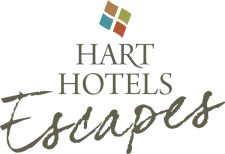 Hart Hotels are a family of individual hotels, each with their own personality and character. We strive to delight our guests by providing great value and service that is both friendly and sincere. 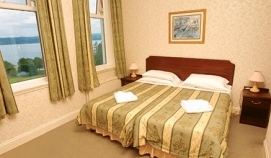 Overlooking the scenic seaside resort of Dunoon, The Glenmorag Hotel’s hilltop location amidst it’s own lovely grounds boasts spectacular views of the Firth of Clyde. The hotel is warm and welcoming and is perfectly situated for a relaxing break away with many historic places of interest nearby. For a more active break, guests can take advantage of the many walks Dunoon and Argyll has to offer, with fabulous views and a chance to spot red squirrels or roe deer. The Glenmorag’s impressive Ballroom hosts entertainment evenings, including Cabaret and Psychic nights. 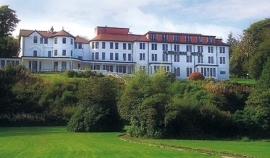 Centrally located in the picturesque Victorian Spa town of Strathpeffer, and surrounded by an area of outstanding natural beauty, MacKay’s Hotel comprises 51 rooms set across four accommodation buildings. With it’s own heated swimming pool and sauna, you’ll be ensured the opportunity to relax during your stay. 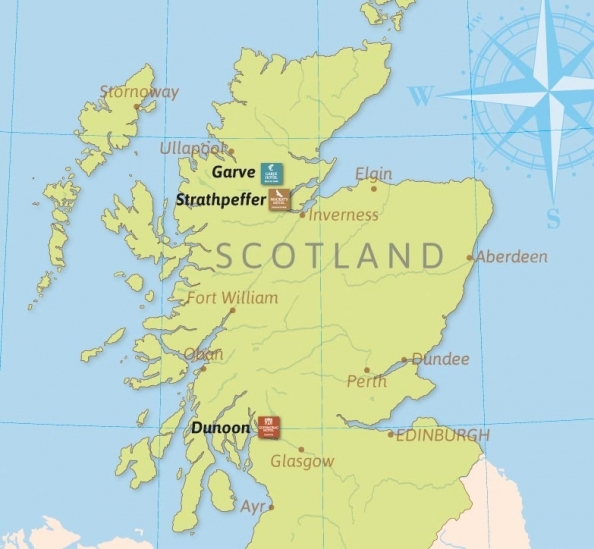 MacKay’s is an excellent base for all sorts of activities, whether it’s exploring the Highlands, outdoor pursuits such as sightseeing, golf or walking, visiting the many distilleries in the area, or just kicking off your shoes and relaxing. 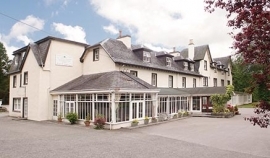 Nestled in the sleepy Highland hamlet of Garve, The Garve Hotel is set amid attractive gardens leading down to the Blackwater River, offering a tranquil setting for those seeking a restful break. The only hotel in the village, it’s the perfect base for day trips on the famous Kyle Line, as featured on Michael Palin’s ‘Great Train Journeys of the World’. Ideally situated for outdoor pursuits, the many specially constructed walkways take you to nearby Silverbridge or Rogie Falls; while more experienced walkers can tackle the lonely heights of Ben Wyvis. 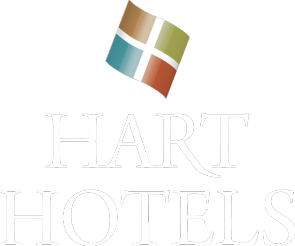 You can be assured of a warm, friendly, welcome and the very best standards of hospitality from Hart Hotels. Our Chefs pride themselves on creating good wholesome menus with a broad range of appeal, using best sourced Scottish produce. All our hotels offer excellent entertainment on most nights. For many of our guests, this plays an important part in the enjoyment of their holiday. We also have alternative public areas for those who prefer quiet relaxation. We have a wide variety of public rooms in our hotels. 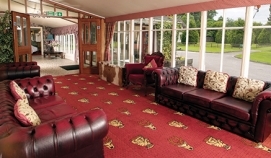 Whether it’s the ballroom in the Glenmorag with it’s spectacular views or the cosy intimacy of the Garve Hotel. 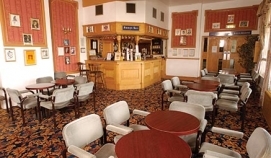 All have at least one bar, dining room and comfortable lounges, some with magnificent open fires, by which to relax and be entertained. Whether you are recharging your batteries, exploring new horizons or treating yourself to a well earned break, you can be sure that you will return home refreshed after a stay at a Hart Hotel. Enjoy a wild adventure, indulge in an intriguing excursion or simply relax and unwind by the lochs, mountains, coastline and woodlands of our hotel’s locations, and end your day with a hearty meal and traditional entertainment. Jacobite cruises on Loch Ness are a wonderful way to explore the mystery of the monster! Also included is a visit to the ruins of Urquhart Castle. A stay in the Highlands is incomplete without a visit to a whisky distillery. Stay at MacKay’s or Garve and take in a visit to the Glen Ord distillery and enjoy a complimentary dram or two! The remote region of Wester Ross is perfect for walks and the Garve Hotel will be more than happy to provide you with a packed lunch. Get on your dancing shoes and celebrate in style with friends old and new in the Glenmorag’s impressive Ballroom! Top tribute acts and songs from yesteryear will fill your night with fun. There’s nothing like it! 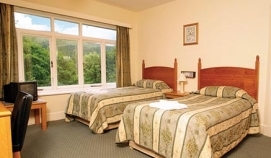 In a magnificent mountainside setting on the Cowal Peninsula in Argyll lies Benmore, an enchanting Garden steeped in history and surrounded by dramatic scenery. *choose an enchanted garden break and have lunch in the Benmore cafe included! Are you an expert at Cluedo?Then put your skills to the test at the murder mystery weekend! Or if you want to find out the winning lottery numbers or where Great Aunt Gertie left her fortune, then try out the psychic weekend!